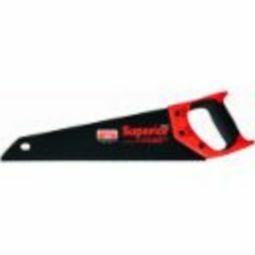 General purpose folding saw with an 8-inch blade, 7 teeth per inch, for cutting both green and dry wood, plastic, or bone. 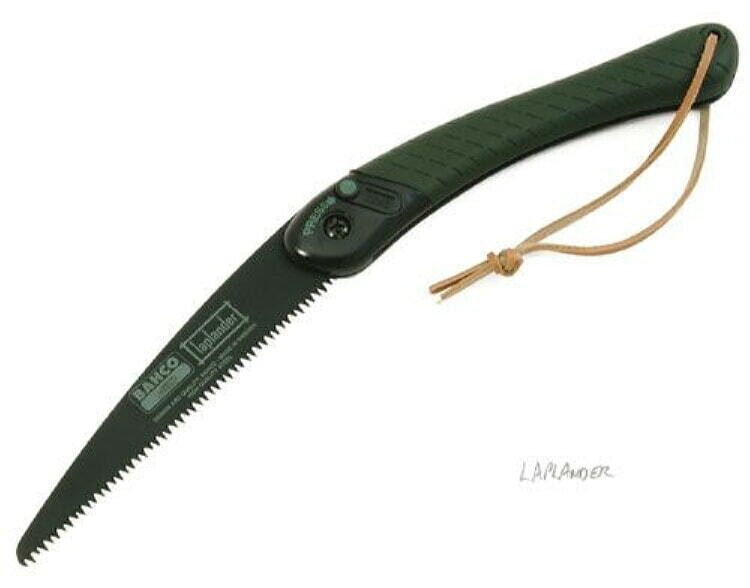 I bought this saw as I saw a bunch of people in YouTube bushcraft videos use it. I got it for a decent price. It cuts really well so far but I did bend the tip of the blade by getting a bit too aggressive in cutting. I haven't tried bending it back yet. For what it is, it's well worth the expense. Worked so well I ordered another ! Used it to cut brush of various diameters and even a couple of logs of 6" dia. 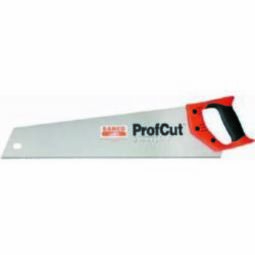 Lightweight, sharp, fast cutter, relatively compact. Very handy tool. This daw is amazing!! Small enough to fit in my cargo pocket and light enough to barely notice. 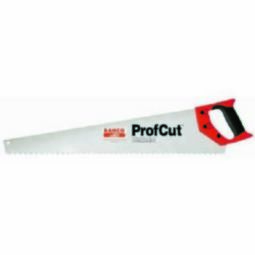 This thing comes razor sharp and made very short work of cutting some small trees and logs. I would highly recommend this tool for your pack or workshop!! 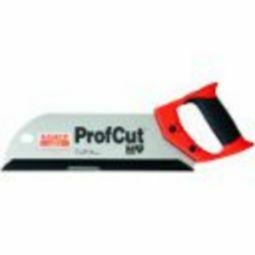 Bahco PC-20-LAM Prof Handsaw - Laminator 20"